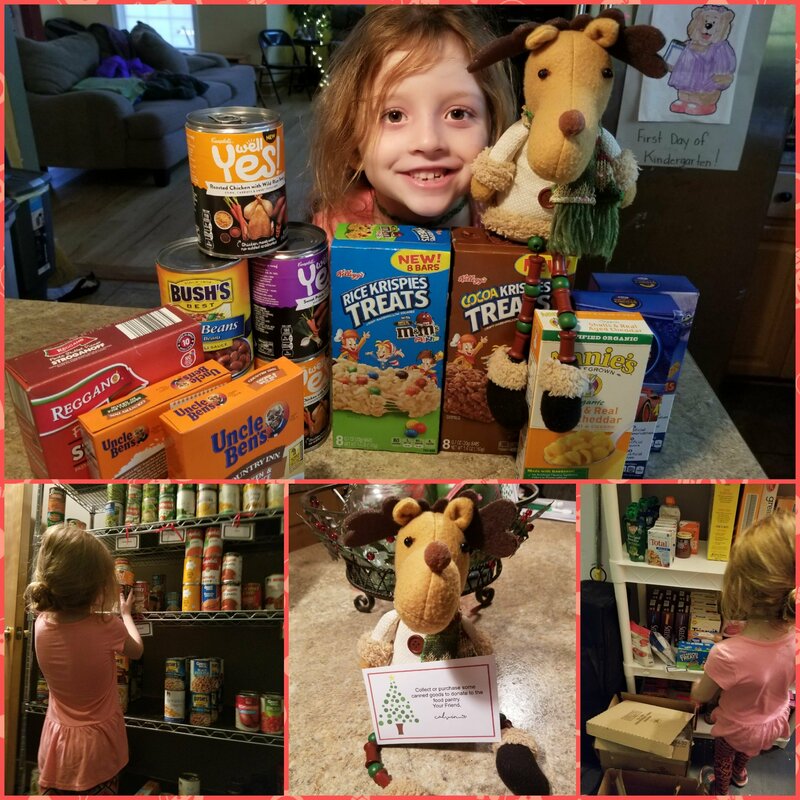 One of our local churches has a food bank, so we went through our pantry and grabbed a few things to donate to the food pantry. Addie even took the time to place the items in the shelves for them!! Love her giving bad thoughtful heart! !